Menu planning gets a little trickier though because of all his food allergies but we’ll make it work. It’ll just take me a hot minute to get back into the routine of it all. If you missed my tea cabinet organization post I did last week, I’d love it if you’d pop over and check it out. You know I just had to use my beloved teas to share some fantastic organizing wisdom with you. 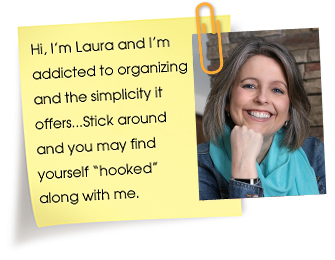 Every opportunity I can find to share this crazy passion of mine with you and get others hooked on organizing. Ha! 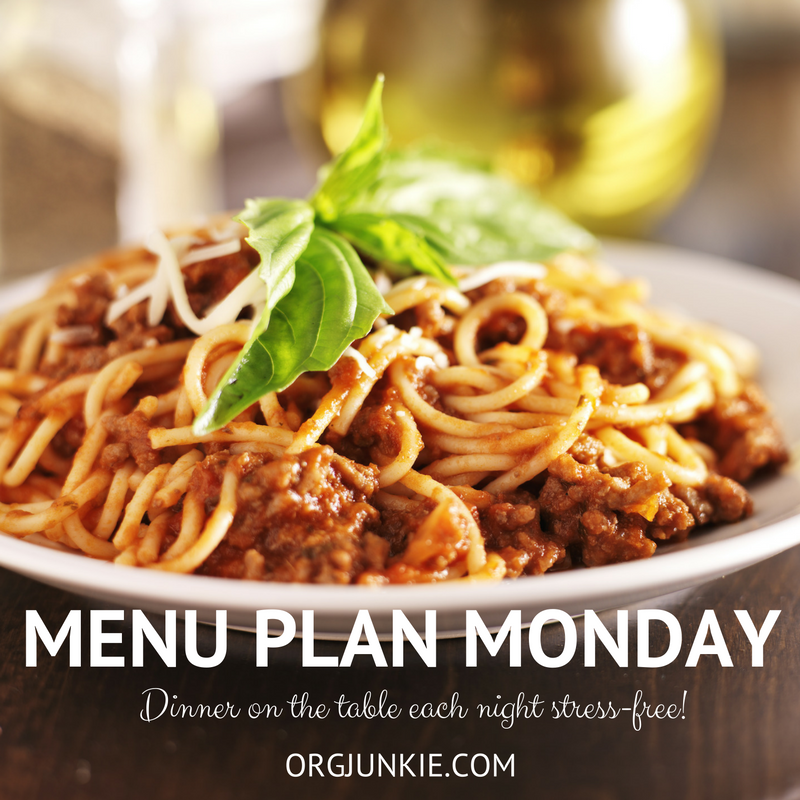 I missed the tea organization post so I’m heading there to read it after I link up my menu for the week. I’m a tea lover and have SO many teas. Can’t wait to read it. Sorry to hear about your RA and the problems traveling. Does college end this early these days? I know when I graduated we did finish until June. I did keep my parents from having to do the moving with me – I lived at home until I got married some years after college and grad school were finished. Amazing the differences – we went from the start of September into early June with 3 months off – although I went then also so I could finish a year early. How they fit it all into a month less these days amazes me. Just thought to mention – colleges here just started having graduations last weekend. They are ongoing at this time for the various colleges (lots of them) here. I understand your excitement- we go get our daughter from her college this week as well! We all survived freshman year! Yay! Yay! Yes I totally get that, the first year is such an adjustment. Now having him home is a whole other adjustment lol. I am in love with this website! And the meal planning just pushed me over the edge. Love it! In the past week I have told all my lady friends about this website. I also have RA and I am sorry to read about another mom having it to, but I was excited to see someone else trying to keep life going. Thank you for all you do and for sharing!! Hi Joyce, thanks for your sweet words. RA is not a nice disease but certainly manageable. One day at a time, right? !